Q Can you make a Lock and Key system for my Home that is of high security? your Home that Keys can have access to. others access to selected areas, so each user only has to carry one Key? Q What is a Restricted Key System? submitted to the Locksmith with whom the restricted system is registered. 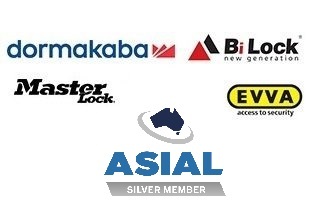 A Restricted System can be used for a single Lock or be utilised in a large Master Keyed operation. Q If I lose a masterkey do I have to change or rekey all the locks relating to that system? the need to change or rekey locks, thus saving time and money.